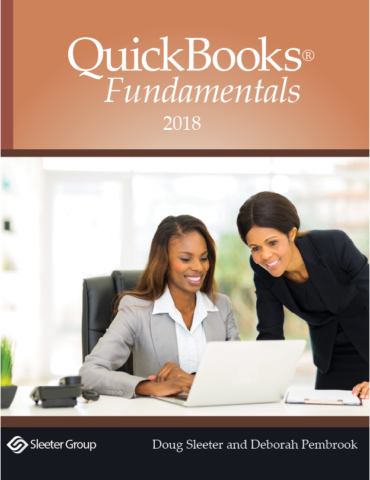 You must be logged in to download teacher files. 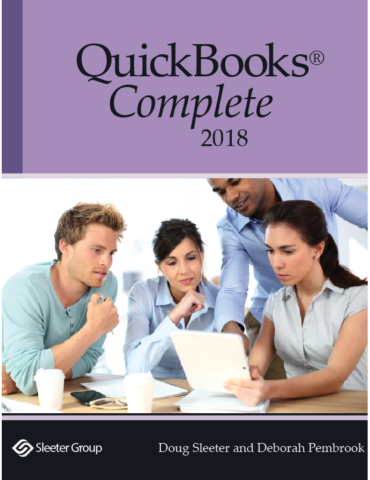 Click here to log in. 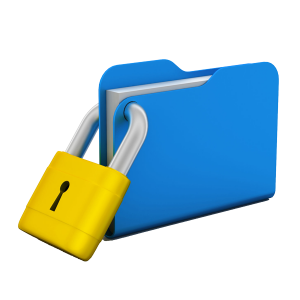 For more information on how to request teacher file access, click here. 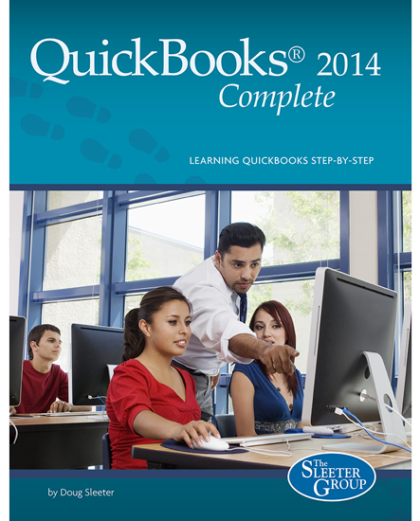 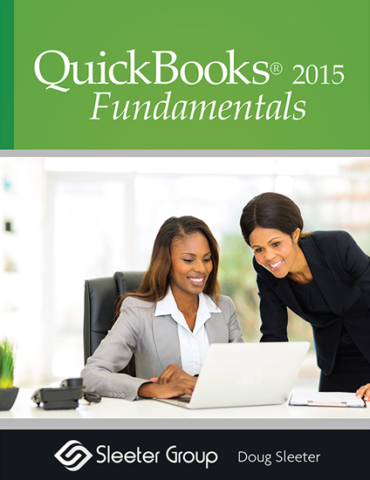 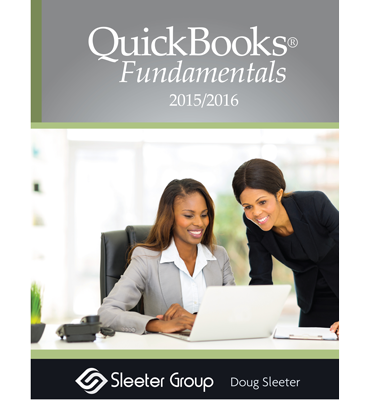 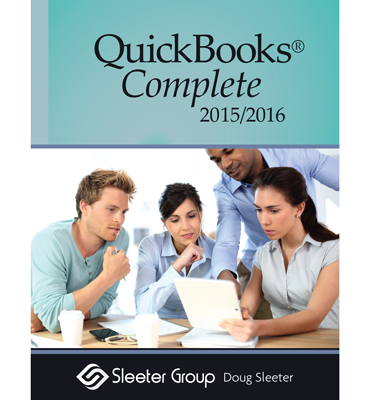 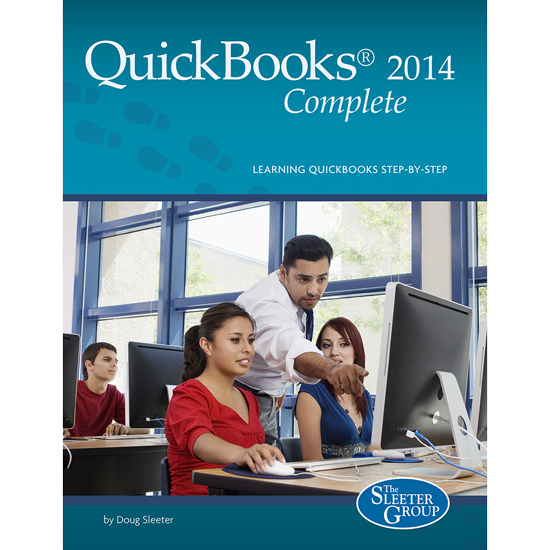 Evaluation Copy & Teacher Access Request – QuickBooks TextbooksFree!